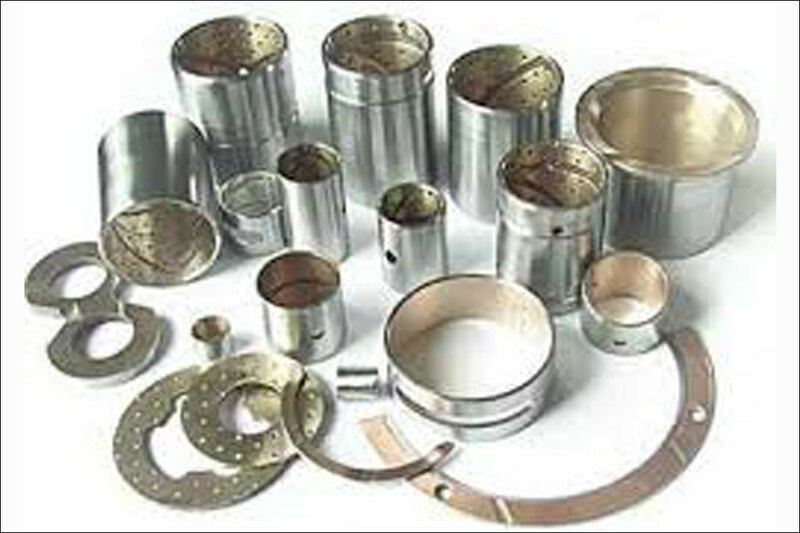 Phosphor bronze is the alloy used for bolts, springs and for different other items that are used in situations where resistance to wear, fatigue and chemical corrosion are required. 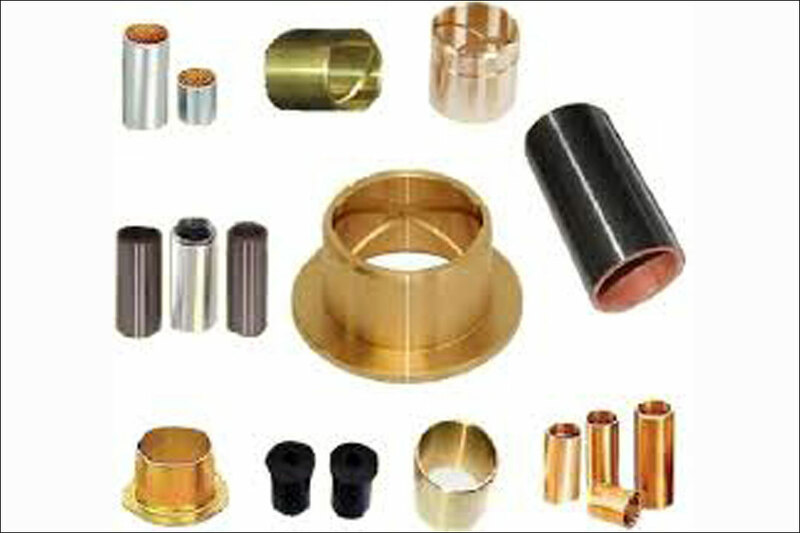 Bronze is a resourceful material used for bushings as it comes in many alloys and compositions. 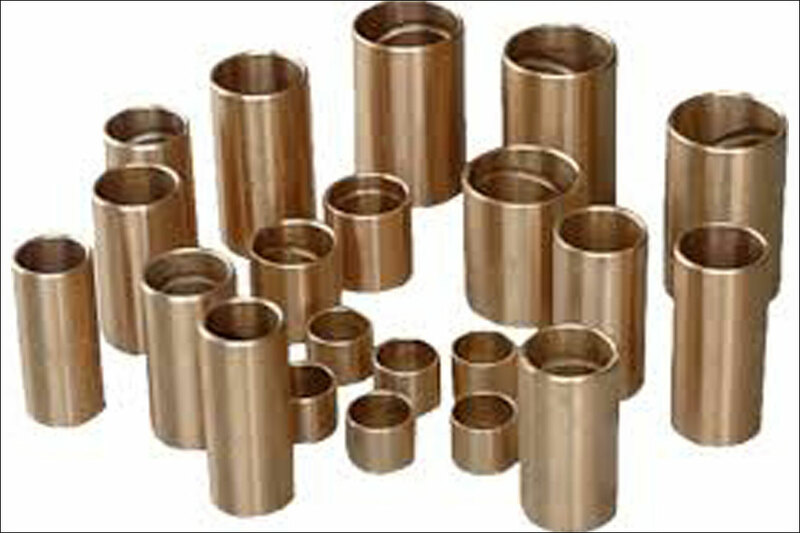 Phosphor bronze bushes have longer lifespans and resist wear and corrosion, shock and impact. The phosphor bronze Bushes have high fatigue resistance, excellent formability and solderability, excellent spring qualities and high corrosion resistance. 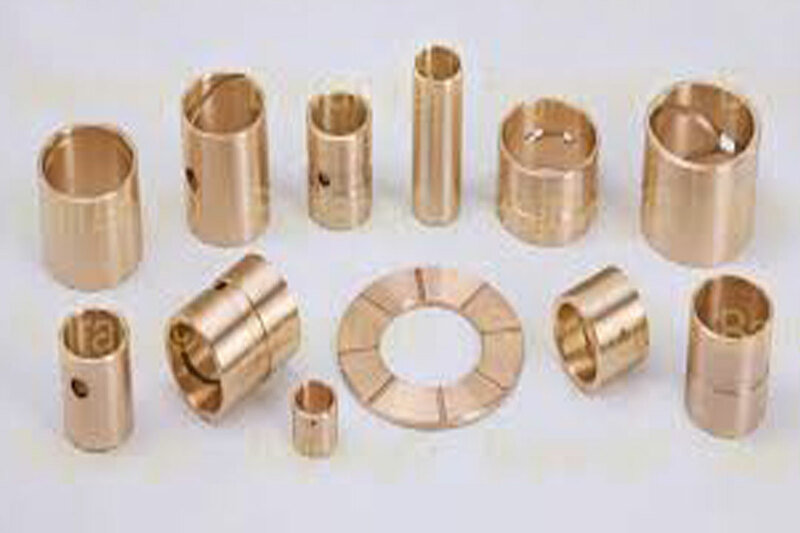 Phosphor bronze bushes are basically used for Electrical items, spring washers, diaphragms and corrosion resistant Bellows.